Yan Zhang was having success with her mobile accessory kiosk in Canada. But as time passed, she began to become disillusioned. 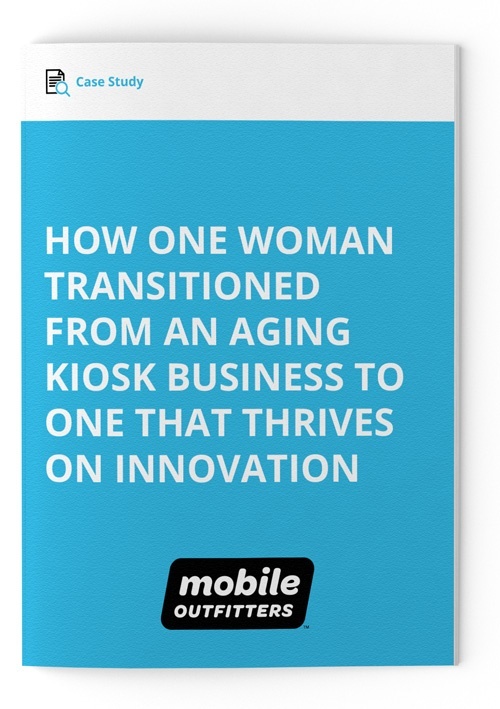 Was the company she was working with doing enough to innovate in an industry that changes rapidly? Was there a different opportunity for her that would be better in the long run? Her questions prompted her to search for a different kiosk business. Then she found Mobile Outfitters. Download the case study to read her full story!